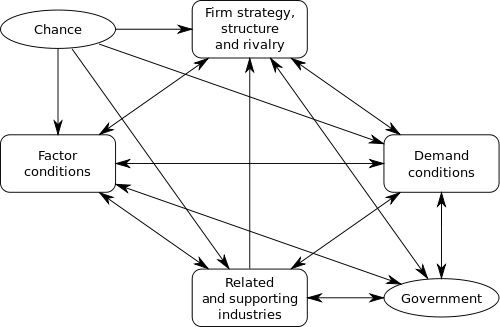 It draws upon industrial organization (IO) economics to derive five forces that determine the competitive intensity and therefore attractiveness of a market. 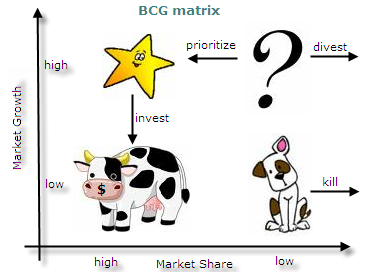 Attractiveness in this context refers to the overall industry profitability. An “unattractive” industry is one in which the combination of these five forces acts to drive down overall profitability. A very unattractive industry would be one approaching “pure competition”, in which available profits for all firms are driven to normal profit. 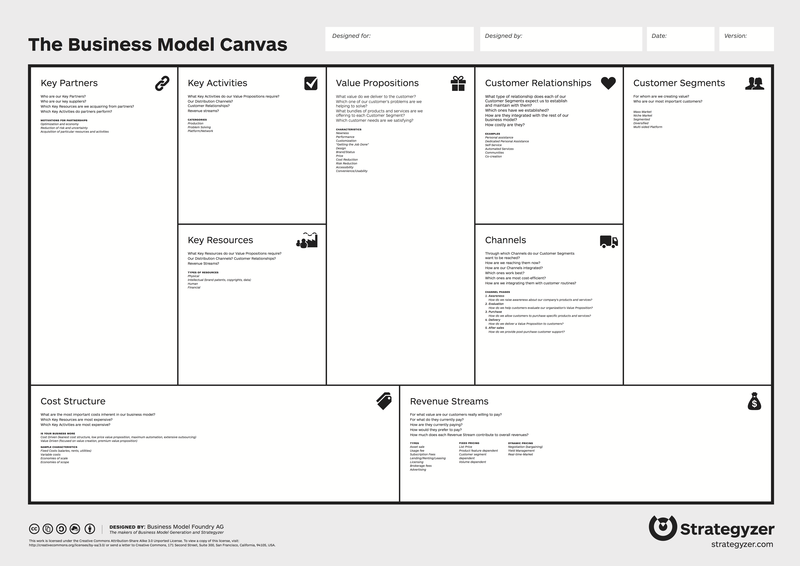 a strategic vision for groups, to include businesses,business units, and teams. 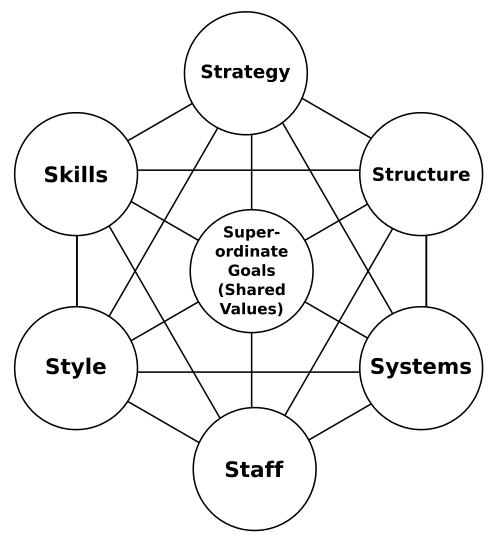 The 7S are structure, strategy, systems, skills, style, staff and shared values. developed by Larry E. Greiner is helpful when examining the problems associated with growth on organizations and the impact of change on employees. 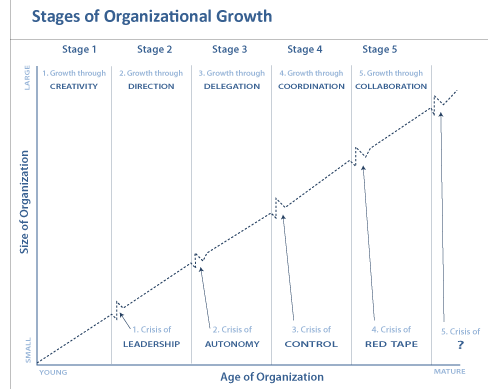 It can be argued that growing organizations move through five relatively calm periods of evolution, each of which ends with a period of crisis and revolution. Each revolutionary period is characterized by the dominant management problem that must be solved before growth will continue. What motivates people to contribute (or fail to contribute) to teams, products, organizations, nations. The following table presents the top seven factors causing dissatisfaction and the top six factors causing satisfaction, listed in the order of higher to lower importance. Product A product is seen as an item that satisfies what a consumer needs or wants. It is a tangible good or an intangible service. Intangible products are service based like the tourism industry, the hotel industry and the financial industry. Tangible products are those that have an independent physical existence. Typical examples of mass-produced, tangible objects are the motor car and the disposable razor. A less obvious but ubiquitous mass-produced service is a computer operating system.Every product is subject to a life-cycle including a growth phase followed by a maturity phase and finally an eventual period of decline as sales falls. 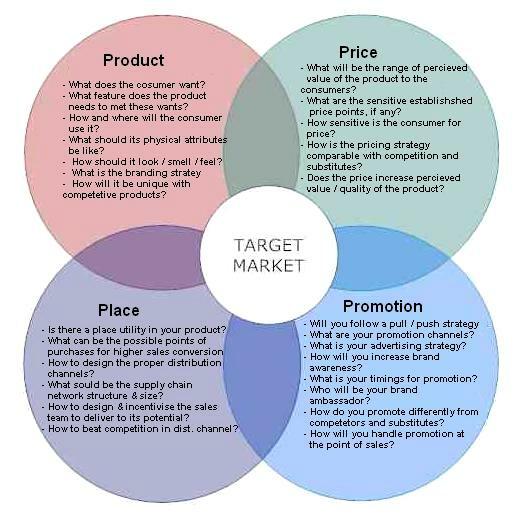 Marketers must do careful research on how long the life cycle of the product they are marketing is likely to be and focus their attention on different challenges that arise as the product moves through each stage.The marketer must also consider the product mix. Marketers can expand the current product mix by increasing a certain product line’s depth or by increasing the number of product lines. Marketers should consider how to position the product, how to exploit the brand, how to exploit the company’s resources and how to configure the product mix so that each product complements the other. The marketer must also consider product development strategies. Price the amount a customer pays for the product. The price is very important as it determines the company’s profit and hence, survival. Adjusting the price has a profound impact on the marketing strategy, and depending on the price elasticity of the product, often it will affect the demand and sales as well. 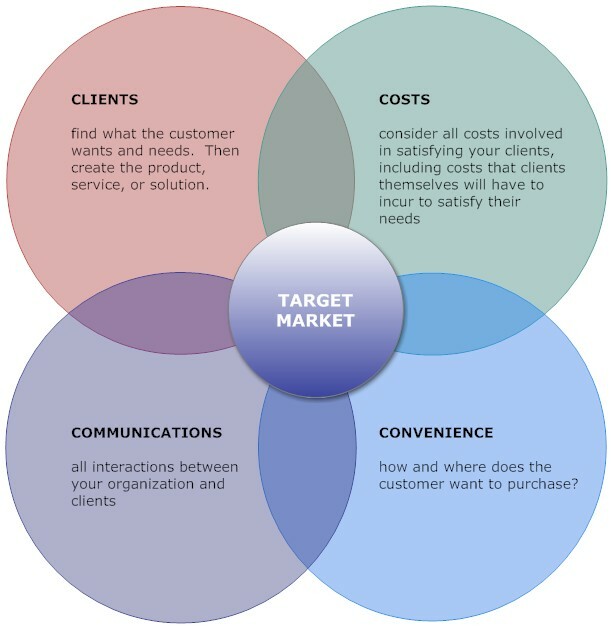 The marketer should set a price that complements the other elements of the marketing mix.When setting a price, the marketer must be aware of the customer perceived value for the product. Three basic pricing strategies are: market skimming pricing, market penetration pricing and neutral pricing. The ‘reference value’ (where the consumer refers to the prices of competing products) and the ‘differential value’ (the consumer’s view of this product’s attributes versus the attributes of other products) must be taken into account. Promotion all of the methods of communication that a marketer may use to provide information to different parties about the product. Promotion comprises elements such as: advertising, public relations, personal selling and sales promotion.Advertising covers any communication that is paid for, from cinema commercials, radio and Internet advertisements through print media and billboards. Public relations is where the communication is not directly paid for and includes press releases, sponsorship deals, exhibitions, conferences, seminars or trade fairs and events. Word-of-mouth is any apparently informal communication about the product by ordinary individuals, satisfied customers or people specifically engaged to create word of mouth momentum. Sales staff often plays an important role in word of mouth and public relations (see ‘product’ above). distribution (Place) refers to providing the product at a place which is convenient for consumers to access. Various strategies such as intensive distribution, selective distribution, exclusive distribution and franchising can be used by the marketer to complement the other aspects of the marketing mix. Product Consumer shifting the focus to satisfying the consumer needs. By defining offerings as individual capabilities that are combined and focused to a specific industry, the result is a custom solution rather than the pigeon-holing of a customer into a product. Price Cost reflecting the total cost of ownership. Many factors affect Cost, including but not limited to the customer’s cost to change or implement the new product or service and the customer’s cost for not selecting a competitor’s product or service. Promotion Communication represents a broader focus. Communications can include advertising, public relations, personal selling, viral advertising, and any form of communication between the organization and the consumer. distribution (Place) Convenience With the rise of Internet and hybrid models of purchasing, Place is becoming less relevant. Convenience takes into account the ease of buying the product, finding the product, finding information about the product, and several other factors.